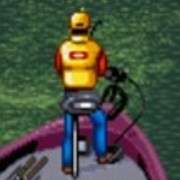 Description: This is considered the best fishing game on the SNES and classic consoles in general. 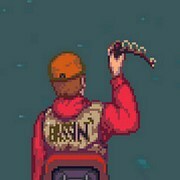 It has a difficulty curve, to learn how to catch bass. Once you figure it out and get good at it, this game is very addicting and rewarding. 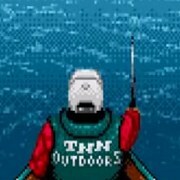 Play through tournaments and try to become the overall 1st place winner. 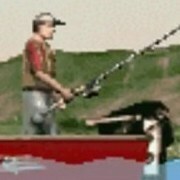 Many real life lakes and river to fish at. 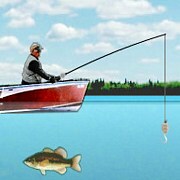 A boat equipped with a fish finder is a musty you when hunting for them. 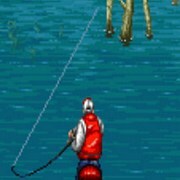 Graphics are great and the overall gameplay is the best for the 1990's. 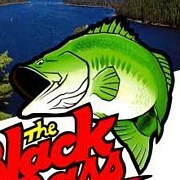 If you liked Super Black Bass, you will enjoy this one even more! 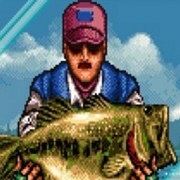 Instruction: Try to catch the most and biggest bass. Top 5 biggest will be counted in the tournament. 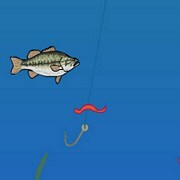 be sure to switch lures and buy better gear when you can!